iOS may have some radio features up its sleeves, Apple’s pimping self-made ebook authors, and if you work in mapping and software, there are plenty of jobs in Cupertino. 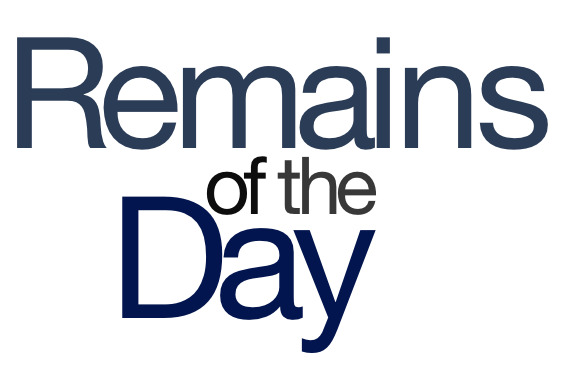 The remainders for Tuesday, February 5, 2013 are radioactive. Get it? The Intertubes are abuzz with news of radio icons uncovered in iOS 6.1 by jailbreakers. It’s mixed with rumors from last year that Apple may be working on an online streaming service to compete with the likes of Spotify. As long as I can get the experience of driving my car around the suburban streets of my hometown circa 1997, I’m totally in. Apple’s iBookstore now has a new section to help promote self-published titles. It’s mostly focused on genre fiction, though you’ll find some other offerings there as well—it’s certainly a step up from the pencil-and-crayon comic book I self-published back in seventh grade. Really, though, wouldn’t it be more surprising if Apple weren’t hiring a bunch of people to work on Maps? What’s the over/under on whether Apple decides to send this story out to the press?